Happy Wednesday! 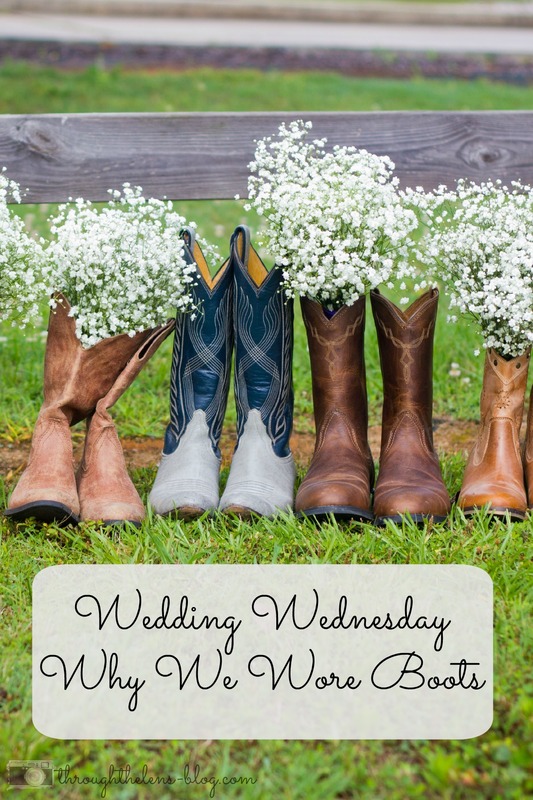 Time for another Wedding Wednesday! 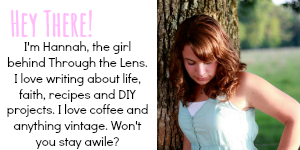 And today, I am sharing about my boots. 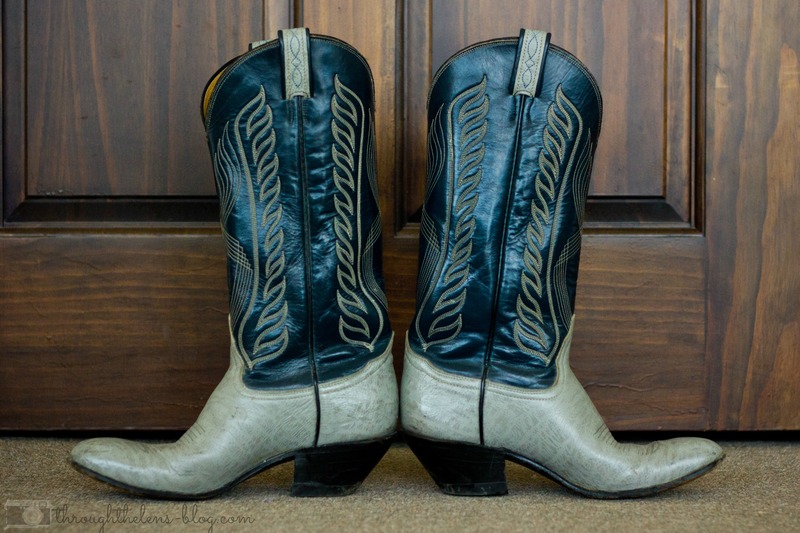 Ahhh….cowgirl boots. You just gotta love ’em. Luke and I both wear boots, like, you know, every day. So, we wanted them incorporated into our wedding. Tons of people loved the idea…some were skeptical. But, I think when everyone saw them, they were impressed! Even some of the guests got festive and wore their boots. This is one of my good friends; she was one of the cake servers. We let all the girls and guys get their own boots, that way we knew they would wear them again. Plus, it was fun to see each of their own style come out in the boots! This next picture is one of my favorites!! 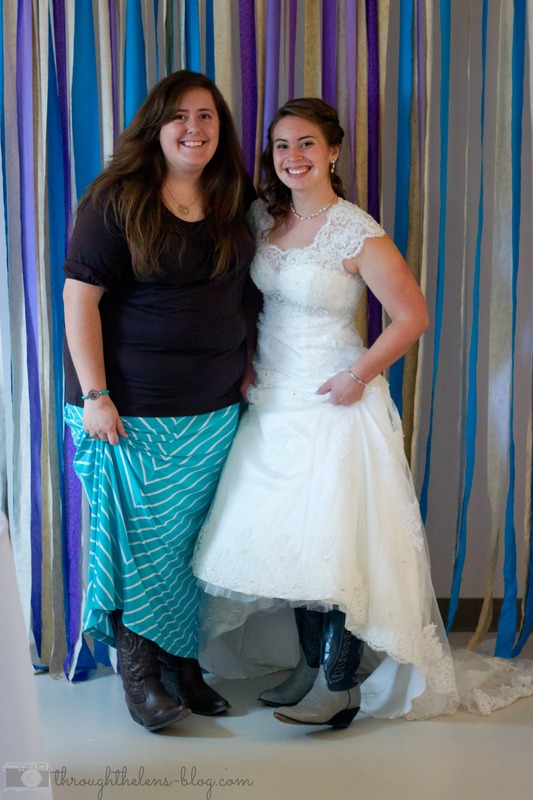 I wore my Grandma’s boots during the ceremony. I just love the gray and dark blue combo! Obviously, I’m not big on “traditional” things. I didn’t wear “the perfect heels”. I actually wanted to go barefoot- but my dress was a tad too long and they couldn’t hem it. 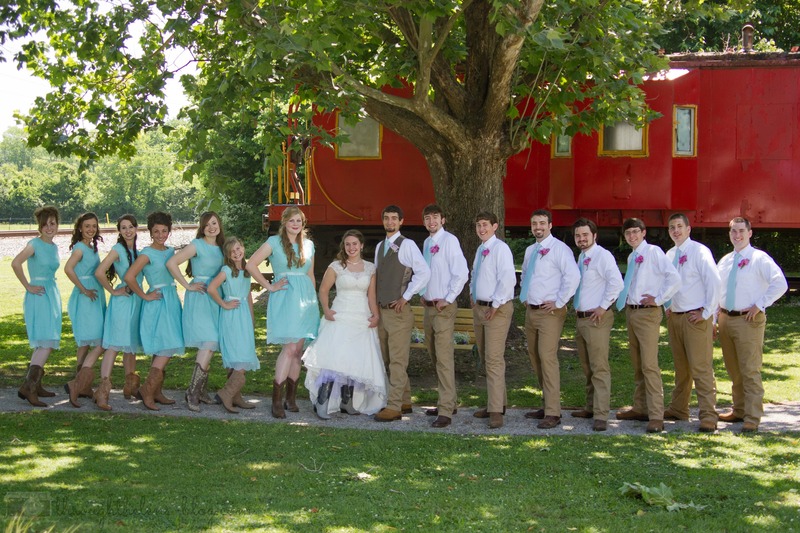 I am so glad I wore my grandparents’ boots for my wedding. It was perfect! This is such a cool story! That’s awesome that you wore you grandparents boots!! 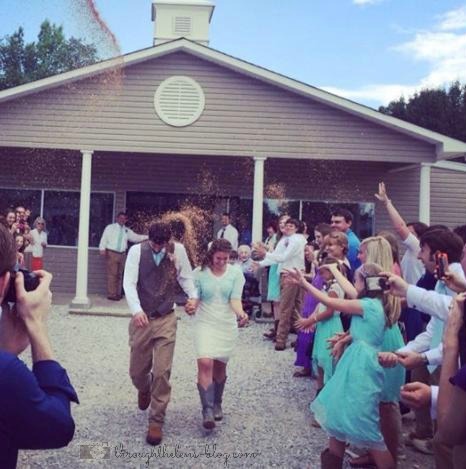 You looked beautiful and I love the cowboy boots in your wedding party! What a sweet idea!! 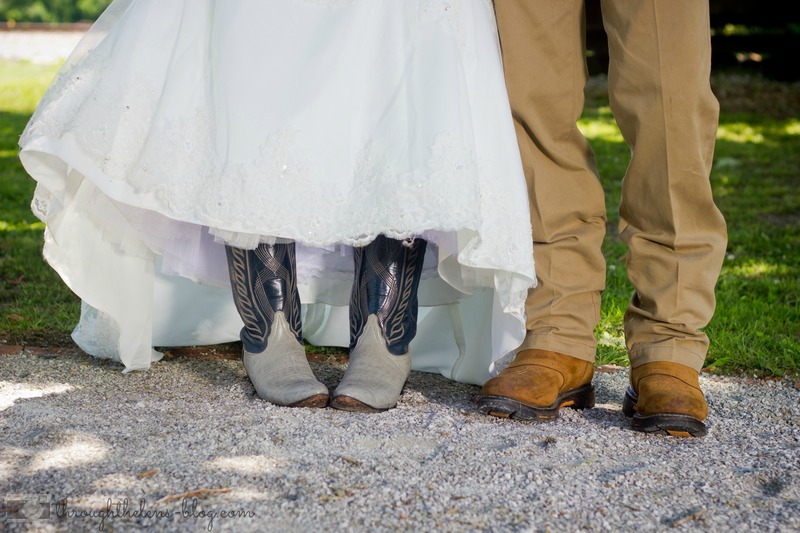 I love the way wedding dresses and cowboy boots look. I also love your exit dress! I have having such a hard time finding the perfect one. Great photos! I am definitely not traditional either…I didn’t wear a “white” dress, more ivory..didn’t wear a veil, the list goes on. Have to do what you are comfortable with!! 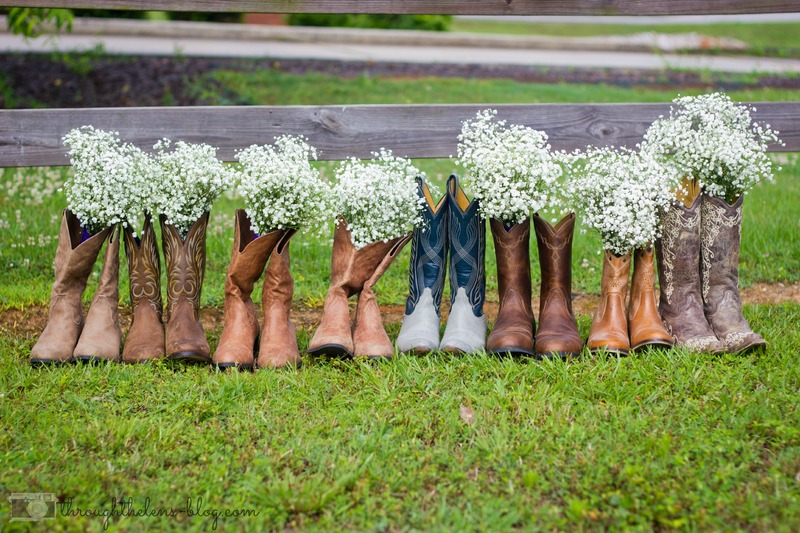 I’m a big fan of cowboy boots, too. I love the pair I got about 6 years ago. I think all of you look cute in your boots!